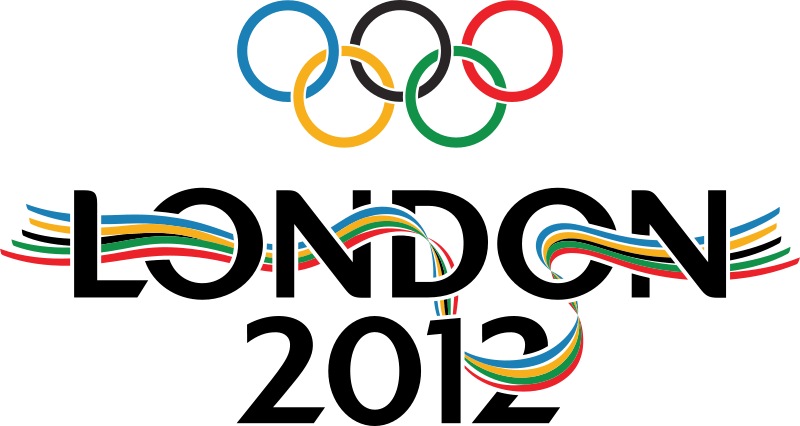 Need an app that lets you keep up with the 2012 Summer Olympic games in London? If you’re cruising the mobile Web on an Android or iOS device, quite a few await you. The London 2012 Organising Committee, for example, has three apps of its own, including Join In and Official London 2012 Results. The Results app is also available for BlackBerry and Windows Phone 7 users. If you need to pass the time between events, there’s also a game app where you can actually play a few sports on the screen while you’re waiting to find out who won men’s single canoe slalom. Want to know more about the athletes on the American squad? The United States Olympic Committee has a free app called Team USA. The USOC app takes a personal look at members of the US Olympic and Paralympic teams, with bios, photo galleries and video clips, plus social media connections for Facebook and Twitter. And if sports photography is your cup of tea, the Thomson Reuters news service also has its own London Olympics 2012 app for iOS devices. Now then, let the Games begin! P.S. 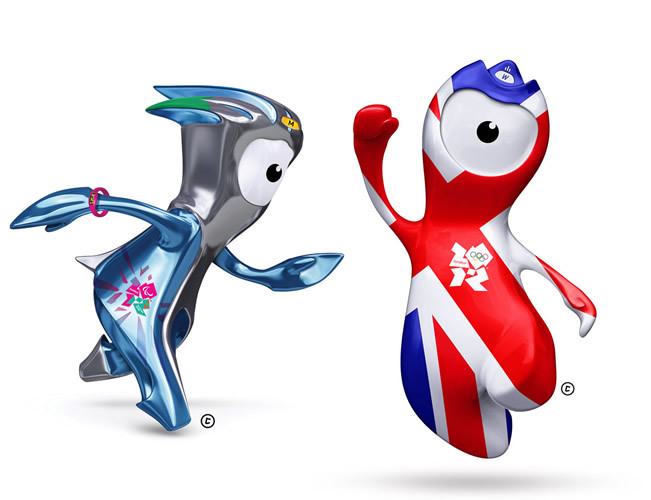 The official London 2012 mascots still kind of creep me out… Are they staring at you, too?